Esther Kimathy volunteers as a social worker at the Salama Center, a community center located in the Majengo neighborhood of Moshi, Tanzania. The center provides resources to children and their families, such as: school uniforms and school fees, after-school programs, monthly food allowances, vocational training, health services and loans. 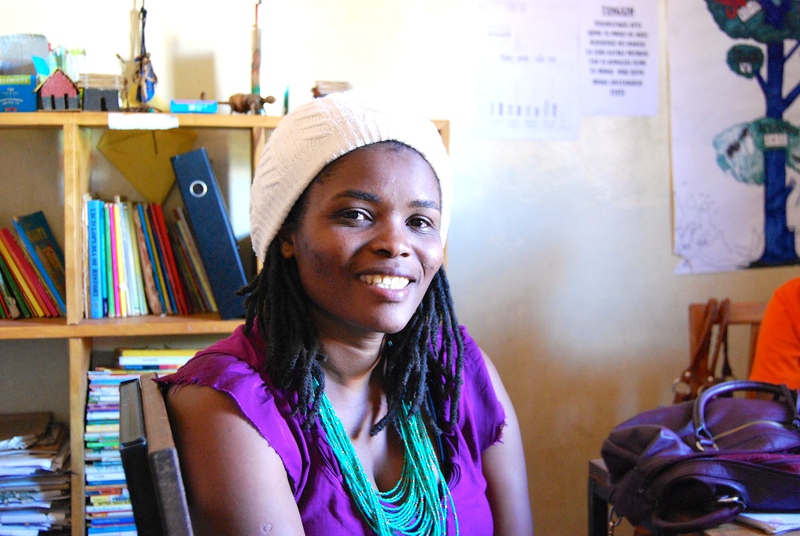 Before I started working at the Salama Center, I didn’t have any experience working with children and families. My background is in community development and I always knew I wanted to help the community in some way but I was not sure how. Through my placement at the Salama Center, I learned that I love working with families because they are the ones that really need help, and helping a family allows them to help their children. It has been a great experience because now I know that in the future I want to continue working with children and families. At the Salama Center, my responsibility is to conduct home visits and school visits to children and their families. I conduct home visits every month in order to know the needs of the children’s caregivers and also to evaluate if and how our program is helping them. I conduct school visits every three months. I observe how the children are doing in school, how their studies are going, and also their behavior. Recently I visited a mother and her children at her home, and she explained to me that she didn’t have money to send her kids to school. While talking to her, I noticed that she had the ability to work, but wasn’t working. I advised her to start working and helped her start a business making chapati, mandazi and other food that she could sell. I recently visited her and saw that she was doing very well, which made me feel good to see. We made a budget for her and calculated her earnings. Now she will be able to send her kids to school! I am very proud of this accomplishment. Giving advice like this is what makes me really enjoy my work. When I visit the homes of families, I can advise them on how to make good decisions. I have given families a lot of advice about how to feed their children nutritiously. This is a topic that families could really use help with, and I recognized this and was able to give them helpful advice. Another memorable experience at my placement was when I was asked to lead a health club for the children. I taught them about body health, how to keep the environment clean and safe, how to eat healthy and the importance of exercise. It was memorable because I have never taught the class before but the children had good participation and understood the lesson well. 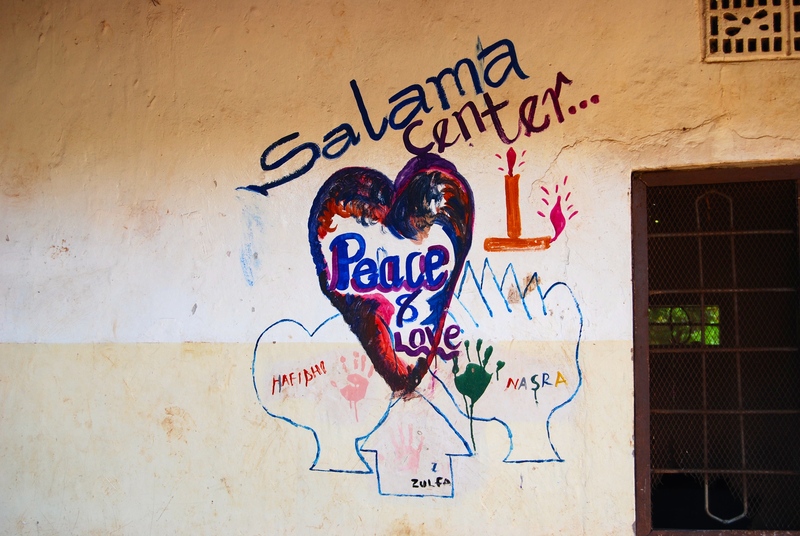 I have learned so much through volunteering with AVC at the Salama Center. Not only have I learned skills in management and social work, but I have also learned that I want to continue helping the community and vulnerable people like children and families. I’ve learned that everyone can help vulnerable people, because they don’t just need money, they need advice, counseling and support.